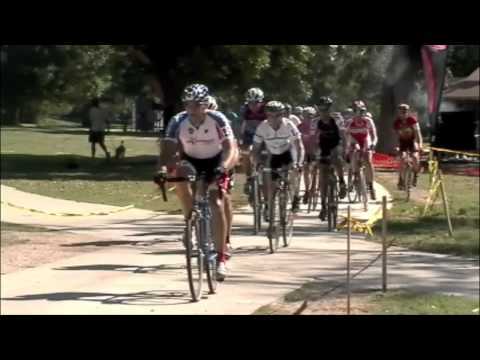 The Lone Star Chapter of the NMSS last weekend completed another successful MS 150. The BP MS 150 is a two-day fundraising cycling ride from Houston to Austin and is the largest event of its kind in North America. In 2009, the event raised more than $17 million for multiple sclerosis.